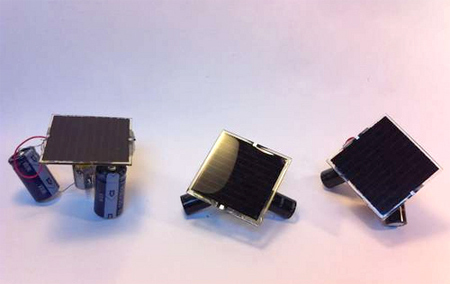 Small Solar Panels: How Small Can they Get? 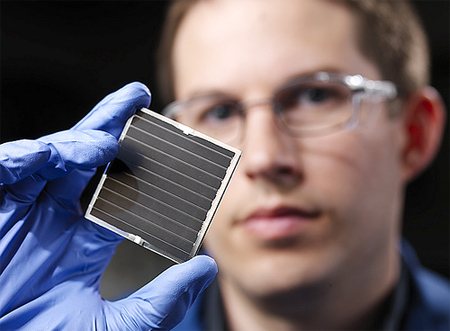 Small solar panels are typically miniature or technologically advanced versions of larger systems. 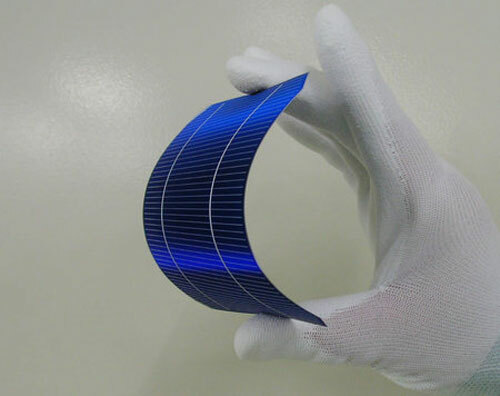 This can range from a small solar panel of few solar cells wired together to make a small but easy-to-use solar panel, to nano-materials that are invisible to the naked eye but still produce electric current. 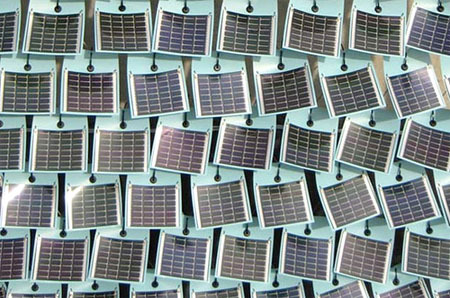 Small solar panels can also be found in radio sets, transmitters, calculators and other portable appliances. New spray-on solar technology can turn all windows and other exposed surfaces into solar panels. A film of light absorbing meta-nano-particles is sprayed on surfaces like windows to make them capable of trapping the sunlight and converting it to electricity. Perhaps one of the most advanced solar inventions, spray-on films can generate electricity on see-through glass and even exterior walls. However, this technology is still mostly restricted to the lab. 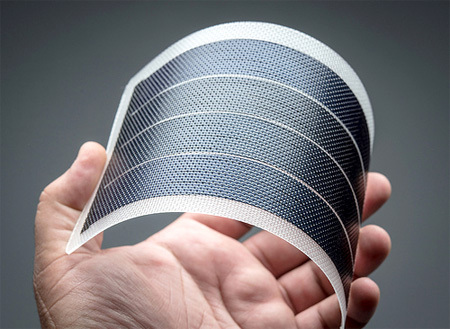 Thin film solar panels, which are comprised of a super-thin, flexible film, can be quite small and suited to specific purposes (like solar calculators). Their flexibility means that can be used almost anywhere and they’re finding more real-world applications as time goes on. 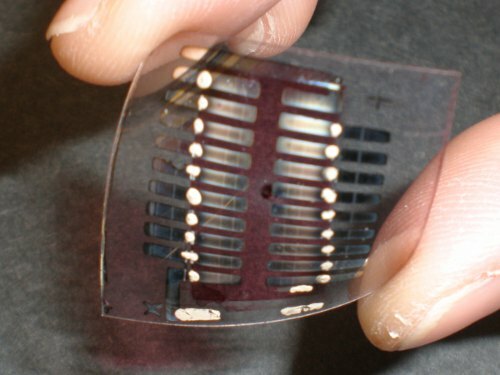 What are the Smallest Solar Panels? 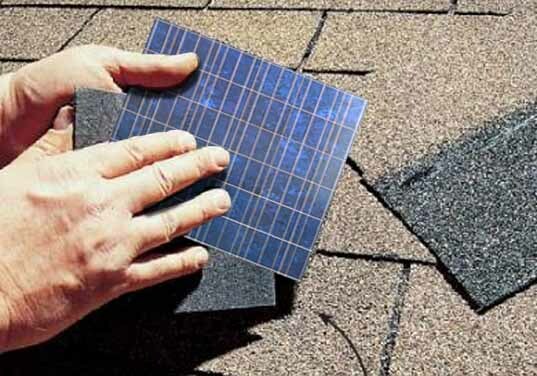 Practically speaking, the smallest solar panels range from microchip sizes to that of roof tiles. However, recent developments in this field have led to the invention of a solar panel in the form of a wire that is about 200 times smaller than a hair strand. 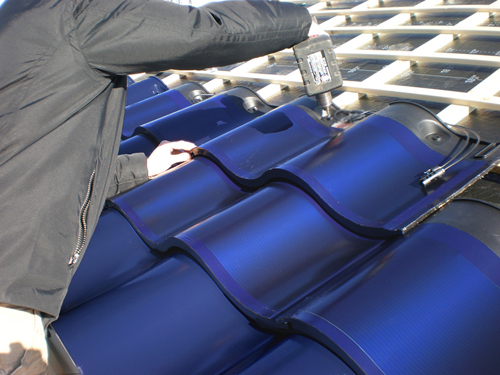 While still in development stage, this solar panel is known to work at 15% efficiency. The smallest standard solar panels for professional residential installation are probably those made by SunPower: they are high efficiency solar panels which means they produce more energy in less area. But you can also find solar kits with just about any sized panel. Small solar panels tend to have a greater cost than comparable, standard solar panels, but they do have some major advantages ranging from aesthetics to design. Some of these photovoltaic cells can utilize both direct and scattered sunlight which makes small solar panels very handy. It all depends on what you’re looking for, although most of us are going to be using standard solar panels–not small ones–for the foreseeable future.